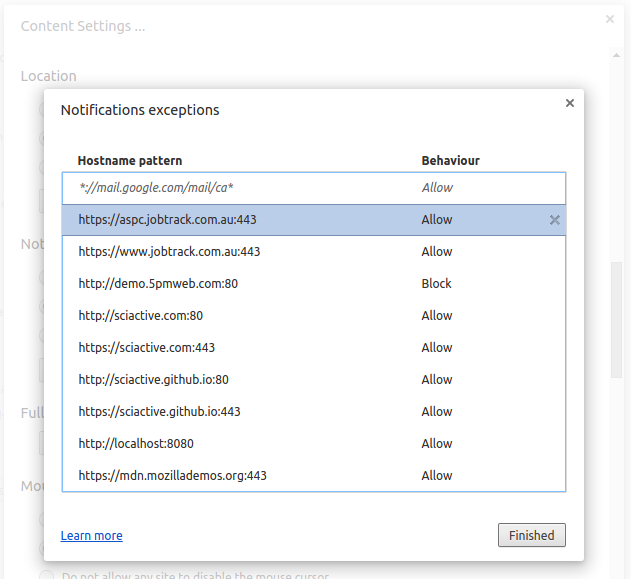 Chrome and Firefox allows native desktop alerts. When you get a new desktop notification, your browser will ask for your permission to show the desktop notification by default. 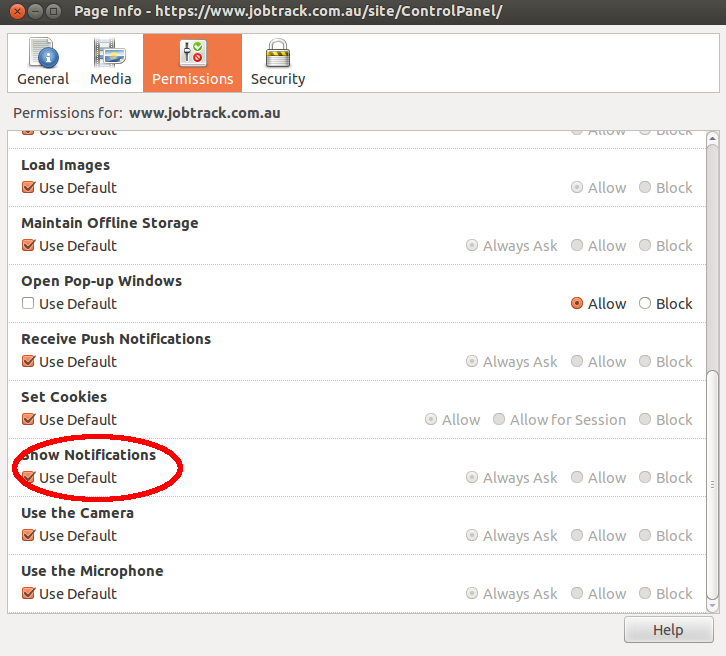 You can always change the notification permissions for a site. go to permissions tab, scroll down to the very bottom until you see "Show Notifications"